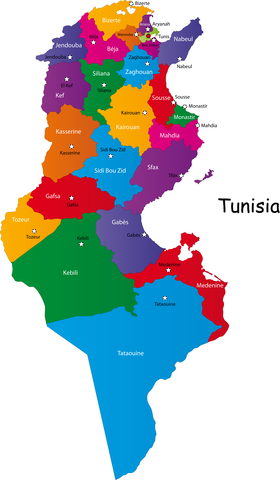 Tunisia doesn’t have very organized visa requirements. In fact, the Embassy of Tunisia website here does not even clearly show the address where you need to send your application form. You have to hunt considerably to find work permit and student visa information…but hey, that is why you have Visa Hunter.